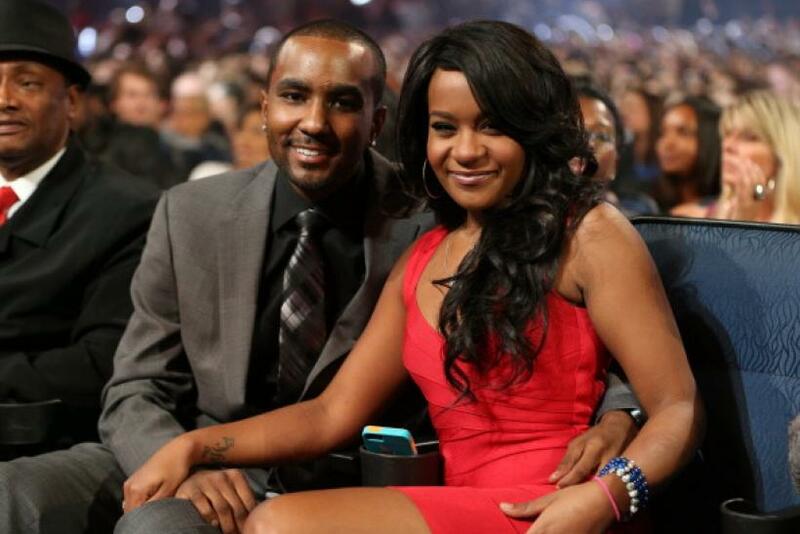 Police might not officially suspect Nick Gordon of foul play in Bobbi Kristina Brown’s bathtub accident, but her conservator, Bedelia C. Hargrove, certainly does. Hargrove filed a lawsuit Wednesday in Fulton County Superior Court in Atlanta that claims Gordon abused his girlfriend and stole thousands from her bank account. Local news station WXIA-TV posted a PDF of the complaint. Click here to read it. It’s been rumored that Bobbi Kristina Brown inherited a $20 million estate after her mother, Whitney Houston, drowned in a bathtub in 2012. She knew their relationship had deteriorated and supposedly planned to break up with Gordon since he “was not the man she thought he was,” according to the suit. They arranged to meet on Jan. 31, the day Brown was found unconscious in a bathtub. When authorities found her, she was missing a tooth and her mouth was swollen, the lawsuit claims. While she was in a medically induced coma, Gordon stole $11,000 from her bank account, the lawsuit claims. The suit was filed on the same day it was determined Brown has "global and irreversible brain damage." 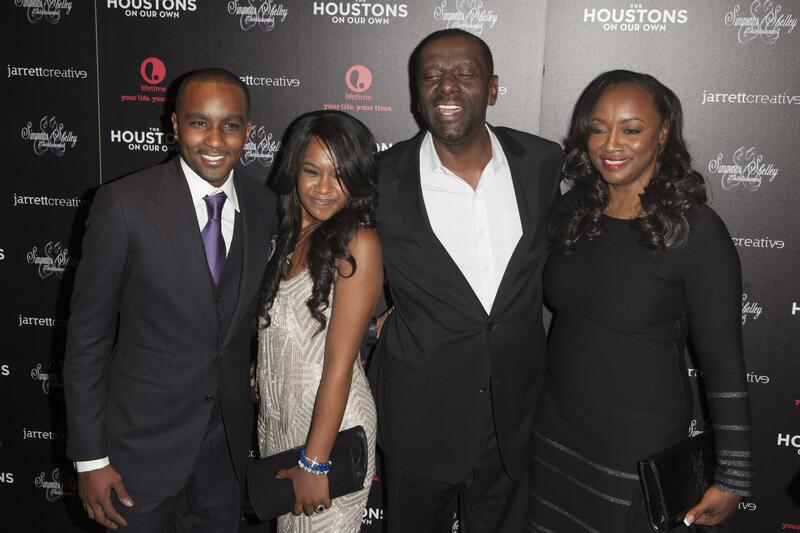 Her aunt Pat Houston released a statement Wednesday that said Bobbi Kristina would be moved to hospice care and no longer receive medical assistance from doctors. “We thank everyone for their support and prayers. She is in God's hands now,” Houston told E! News in a statement.